You can upgrade the comfort of your home by improving the quality of the air you breathe. Having clean indoor air is of the utmost important when it comes to the health and safety of you and your loved ones. 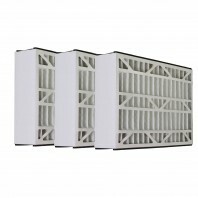 Bryant has built a reputation for manufacturing whole-home air purifiers that treat 100% of the air flowing through your system before it circulates, which removes bacteria, viruses, pollen and mold from the air. At Discount Filter Store, we understand that your air purification system is only as strong as the filter you have installed, which is why we offer Tier1 replacement filters for Bryant Air Cleaners. If you need help finding the right filter, or if you have any other questions, we invite you to contact us or call at 1-800-277-3458 to speak with a filtration expert right away. 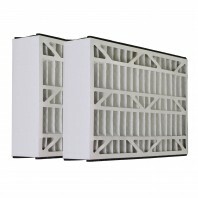 We also carry air filters from other leading brands like Honeywell, 3M and Air Kontrol.